This announcement comes shortly after the acquisition of US specialist Vixar. The VCSEL acts as a light source, illuminating the face evenly with infrared light. 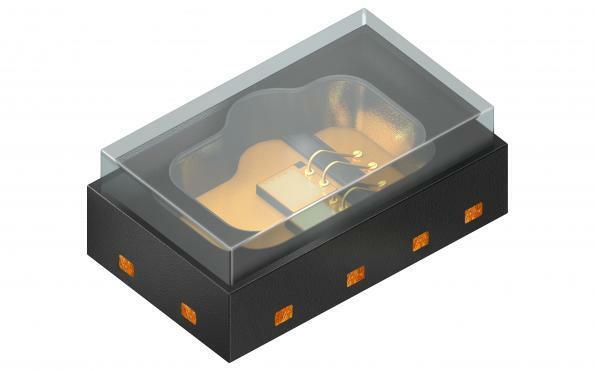 VCSEL combines the outstanding properties of two lighting technologies – the high power density and simple packaging of an IRED coupled with the spectral width and speed of a laser. Unlike laser diodes (edge emitters), Bidos is a surface emitter which emits its light perpendicular to the surface of the semiconductor chip and, in terms of its wavelength, is much less sensitive to temperature fluctuations. A VCSEL chip is also much easier to install in the end application – it can be glued into the package like an LED chip and can be used for example as an array (consisting of several hundred individual apertures per VCSEL chip). 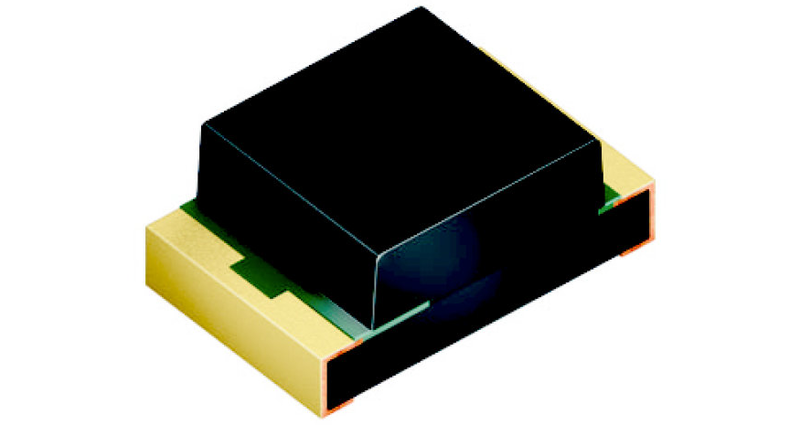 “Compared with other infrared technologies, VCSEL offer better beam quality, excellent focusing and a very small footprint”, said Bianka Schnabel, Marketing Manager for the Emitter Laser Sensor segment at Osram Opto Semiconductors. 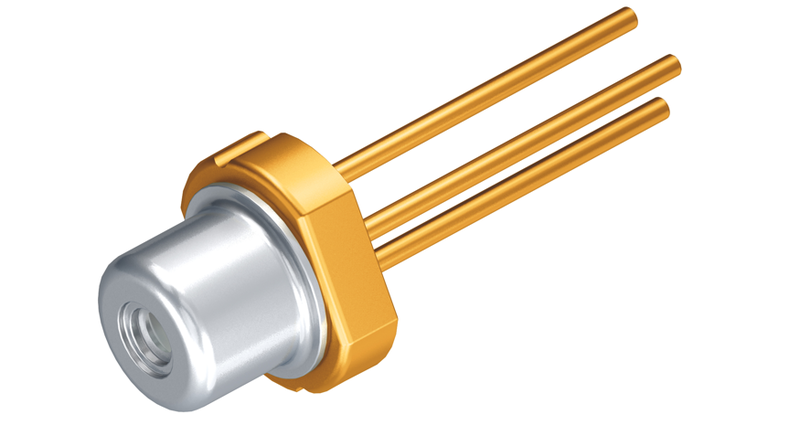 With a wavelength of 940 nm, PLPVQ 940A offers a maximum efficiency of 27 percent and an output of 300mW. Two bond wires supply the laser diode uniformly and rapidly with energy. 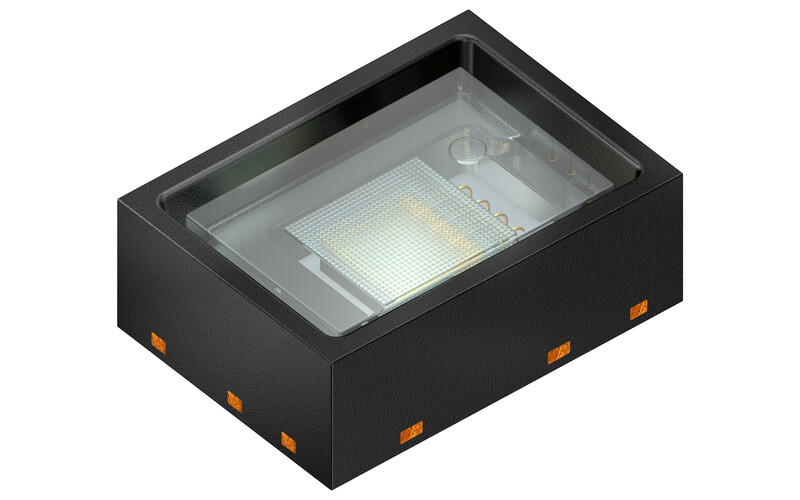 The angle within which the VCSEL provides illumination is 65°x78° from a 1.90×2.20×0.85mm package.